If you ever wanted an example of an intimate and southern style Wedding Rehearsal Dinner, you should definitely have it at The Kennedy Room in Dallas. The mother of the Groom put together a fabulous event where two families ate fantastic barbecue and bananas foster. 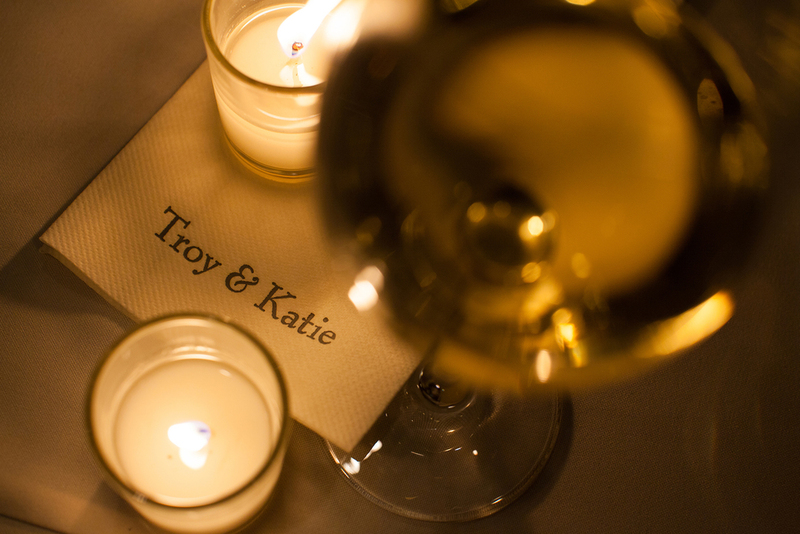 And to top things off, the family held toasts celebrating Troy & Linda - the couple scheduled to wed the next day. I usually get a little apprehensive photographing people who are eating because its not the most flattering. But it actually was so comfortable and everyone was so nice. They even sat me down to eat. I couldn't even pick up my camera without them making sure my plate was clean. I love small private events like this.